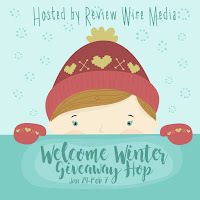 I am excited to be participating in the Welcome Winter Giveaway Hop hosted by Review Wire Media. This is a fun hop with each blog gathering a prize package valued at $20 or more! Be sure you stop by each of the blogs and enter their giveaways as well! 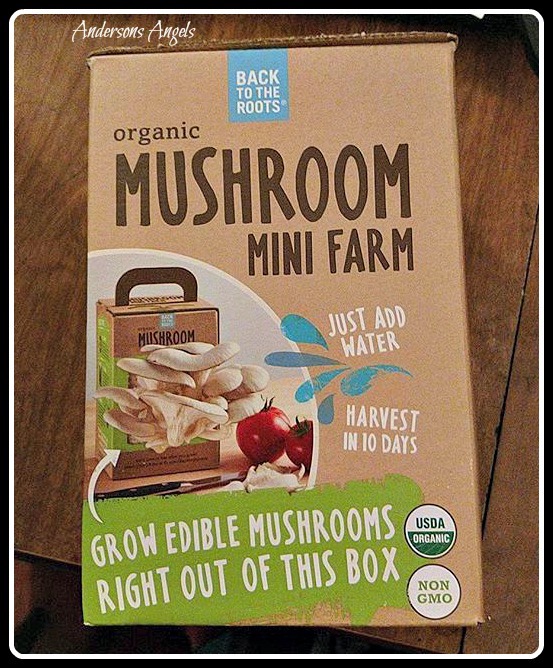 I am excited to be giving away a Back To The Roots Mushroom Kit. 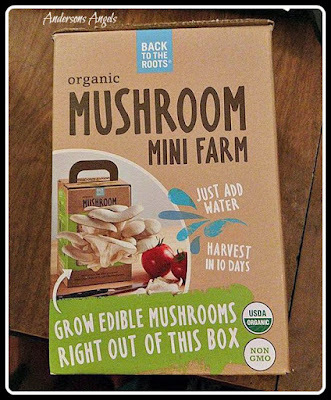 ~ This mushroom kit allows you to grow delicious mushrooms in your home anytime of the year. 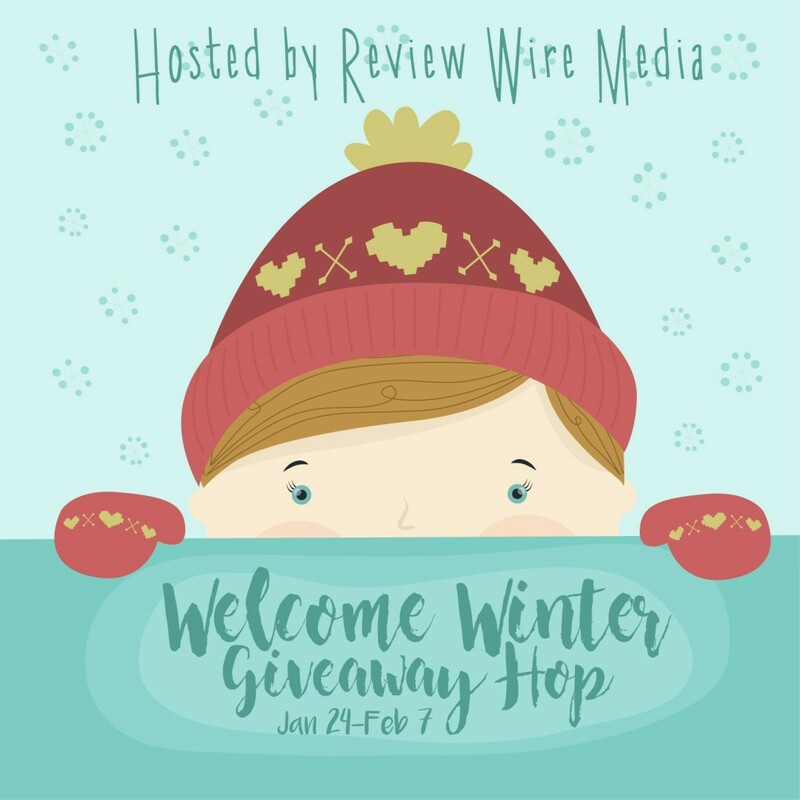 Hosts & participating hop bloggers of the Welcome Winter Giveaway Event are not responsible for sponsors or self-sponsoring bloggers that do not fulfill prize obligations. I'd like to try the Garden in a Jar! I'd like to try the garden in a can "basil." I have wanted to grow mushrooms for a few years. This would be a great way to get my feet wet. I also love the Cocoa Clusters. They look really yummy. I love the Water Garden 2.0. I would love to have the Water Garden also. The Garden-in-a-Can Set is really interesting. This would be a terrific gift for my MIL who can't go outside to plant her herb garden anymore. I like their Water Garden 2.0. So cool! The Water Garden looks really nice!!! I could go for a big box of Cocoa Clusters. The water garden 2.0 would be awesome! Love the Self-Watering Tomato Planter! It would be perfect for us. I want to try the Biodynamic Cinnamon Clusters. I would like to try the Garden-in-a-Can Set. I love fresh veggies. I would like to try The Urban Homesteader Gift Set. I also like this product: Self-Watering Tomato Planter. The "Garden-In-A-Can" is adorable! These would be great in my kitchen window! I would like the Self-Watering Tomato Planter too! I think the water garden is awesome. Cleaning the fish tank and helping to grow too! This would be awesome! The self watering tomato planter looks interesting. It not a lot of room for a tomato to grow though. I would love to get the Garden-in-a-Jar (3-pack) with the basil, cilantro & mint! I would love to try out the Water Garden 2.0 ! Back To The Roots has a lot of fun products. One I'd love to try is their Self-Watering Tomato Planter. I would also like the Water Garden 2.0! Neat! Garden-in-a-Jar, it's very cute! I would love to grow my own herbs, i grow vegetables that i love! The Urban Homesteader Gift Set is awesome! I would be a happy grower with this set! I love the self-watering tomato planter idea. Garden-in-a-Can Set (4-pack) sounds interesting. Would love to give it a try. I would like to have the The Family Farmhouse Gift Set. I love the family farmhouse gift set since it'd be fun to do if I don't feel like having a huge garden one year. I like the Garden-in-a-Can Set-4-pack the most of all of the items on the web page at backtotheroots.com. I would love to try the Self-Watering Tomato Planter! I like the Water Garden 2.0. Would be fun to grow.